Today, the luxury market in India garners huge attention as most of the global luxury brands have already arrived or are expected to enter. Luxury retailers have realized that India is one of the world's most vibrant, diverse and challenging markets for brands that want to capture this market. Success of luxury brands is mainly determined by their ability to understand the complexities of Indian market, to innovate and tweak their strategies to provide affluent consumers unique and bespoke brand experience. India is a distinctive and multifaceted market and reveals a pot-pourri of cultures, customs, and history. Chadha and Husband in their book on 'Cult of Luxury Brands: Inside Asia's Love Affair with Luxury' described that "each country has its own endearing eccentricities that make it unique". Luxury retailers need to understand following five unique key characteristics to serve Indian market well. 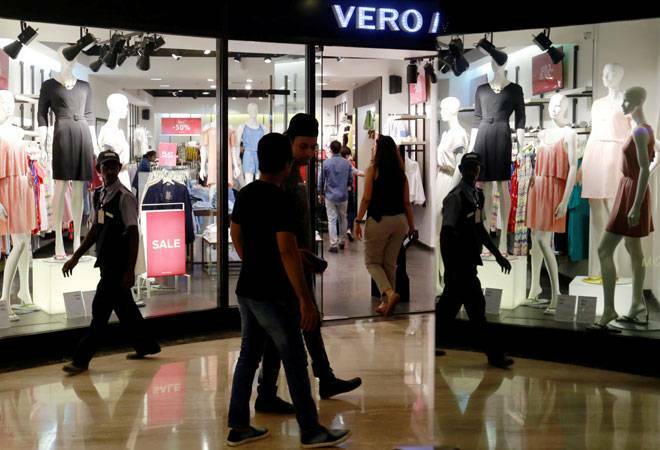 India is still in nascent stage of its development as a luxury retail market. There have been up and down trends in last 10 years in luxury sector. Because of these variations, it's getting very complicated to precisely judge and gauge the luxury market. While India is visualized as an upcoming market as there is lot of potential, there are also people who believe that the potential of Indian market has been overrated. However, positive thing is size of the market, which, in itself makes it very exciting for people to sit in long term. The top-selling items in the luxury market are watches, automobile, real estate, fashion accessories, handbags, super premium beauty/personal care products, luxury electronic gadgets, shoes and apparel.